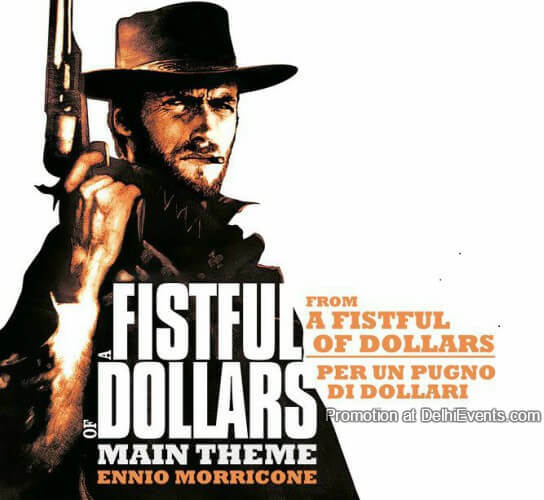 With the expression Western All’Italiana we conventionally refer to a subgenre of Western movies that emerged in Italy in the mid-Sixties in the wake of Sergio Leone’s famous Dollars Trilogy. Following the global box-office success of these iconic films, over five hundred movies were produced between 1964 and 1978. Initially shot on low budgets and regarded as B-movies -and sarcastically called Spaghetti Westerns- these films left an indelible mark across a large number of works filmed outside of Italy, which incorporated the motifs and stylistic inventions of early Leone’s western. Only from the Eighties and the Nineties onwards these films have been gradually gaining recognition as an art form and their aesthetic legacy has been acknowledged by critics, scholars and generations of filmmakers.